While the Google Glass project seems to have run its course Sony is picking up the slack with its Single-Lens Display Module. 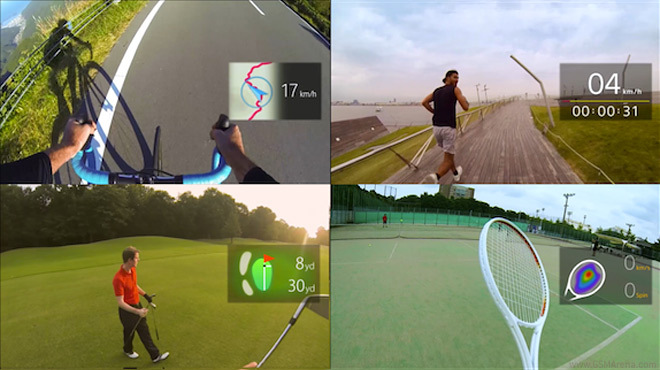 Unlike Glass, Sony’s device can be attached to conventional corrective glasses, sunglasses and even goggles. 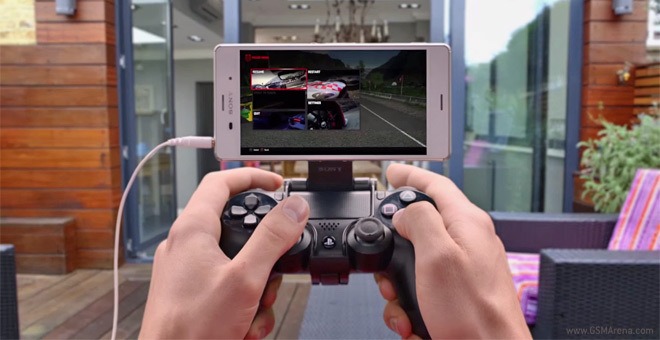 The PS4 Remote Play app allows owners PlayStation 4 and Xperia devices to use the portable device as a wireless screen for their gaming console. That neat trick is reserved for certain Sony Androids, though with a little help from XDA Developers you can now lift that restriction. 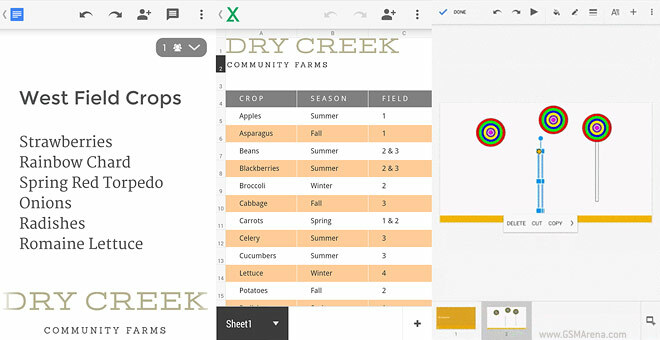 Google Drive’s office suite for Android is getting a minor but helpful update that landed on iOS last week. Docs, Sheets and Slides are all getting improvements. 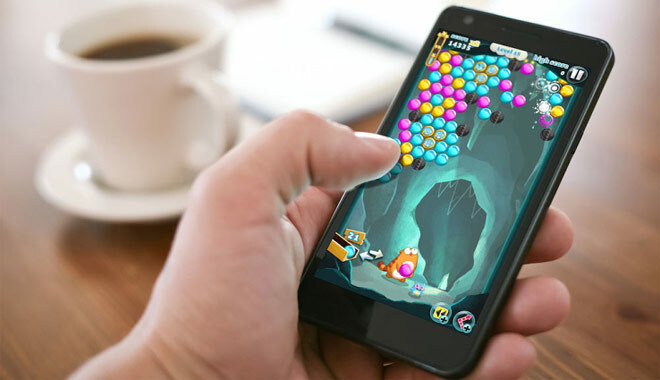 Popular IM and voice call app Viber is expanding into games, following in the footsteps of its neighbors Line, WeChat and Kakao. Right now it’s a limited release with only three games and four countries, but will go in January, barring any show-stopping issues. 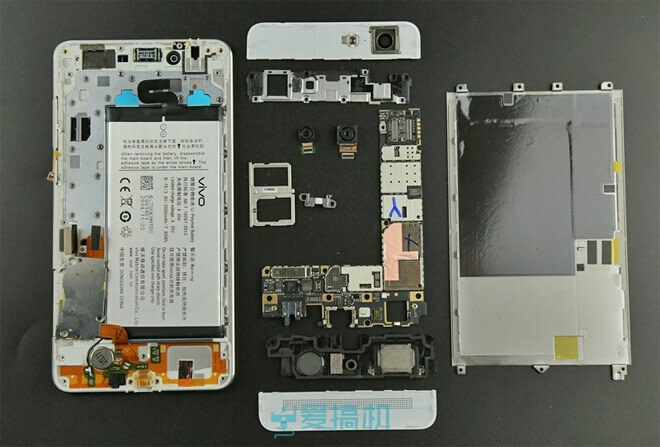 As part of its teaser campaign for the Vivo X5 Max, the company explained how it managed to make the handset only. 4.75mm thick – by pushing most components around the rim of the device. If that sounds a bit abstract, these teardown photos will help. Apple puts design and minimalism on a high pedestal and that even extents to its stores. 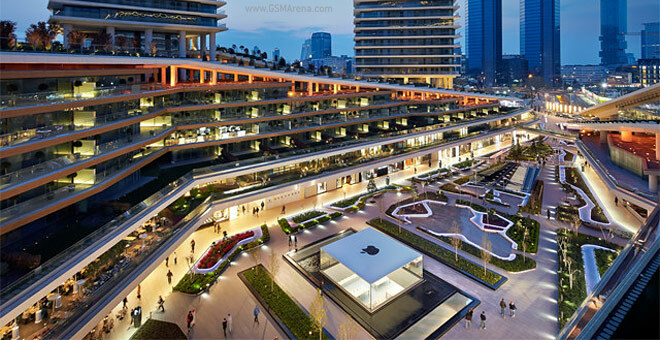 The Institution of Structural Engineers awarded an Apple store in Istanbul, Turkey the Supreem Award for Structural Engineering Excellence. 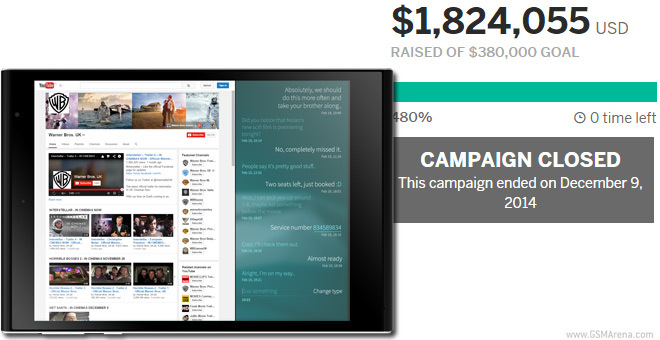 Jolla’s IndieGoGo campaign has come to an end – with over four thousand Jolla Tablets pre-ordered and well above the initial goal, the campaign gathered a total of $1,824,055. The campaign couldn’t reach the coveted third stretch goal – the 3.5G connectivity (which was set at $2.5M). Blu-ray won the optical format wars while MKV won on the digital side. That’s why there was plenty of cheers (by which we mean grunts “Finally!”) when it was revealed that Windows 10 will support MKV files natively. 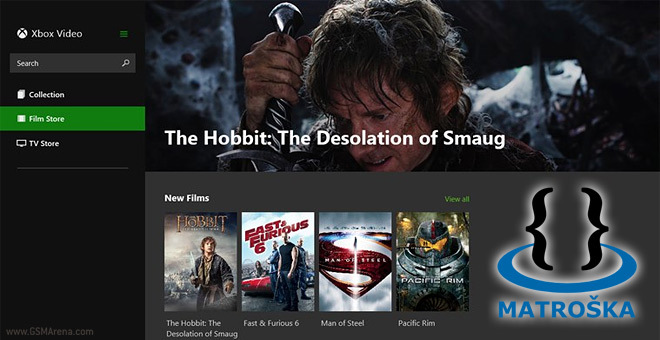 It turns out we don’t have to wait so long – Windows 8.1 now supports them too. Doomsday preppers behold – the Panasonic Toughpad FZ-E1 is the only phone you need for a zombie apocalypse, if you are a fan of Windows Embedded 8 that is (not WP8!). The handset is rated for IP68 and MIL-STD-810G and can survive drops from 3m (10ft). Toshiba unveiled the TT301, aka The Shared Board. It’s a 24″ 1080p tablet that also doubles as an HDMI monitor if you hook it up to a TV or you can use it as a wireless display via Miracast. It weighs only around 1.8kg (remember it’s 24″ big) and packs two 2W speakers. 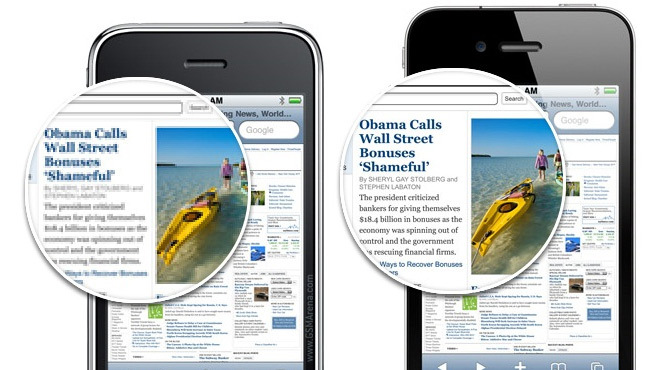 Android phone manufacturers have been accused of pushing for higher resolution displays purely for marketing purposes. We have to admit, we were pretty skeptical ourselves whether a small, pocketable phone needs a 1080p screen, let alone more. Having seen the first wave of QHD devices, we’ve come around – the extra resolution does make a difference, especially with the ever increasing screen sizes. Having a global best-seller is nice, but for a company that makes as many devices as Samsung, targeting different regions with different phones makes a lot of sense. 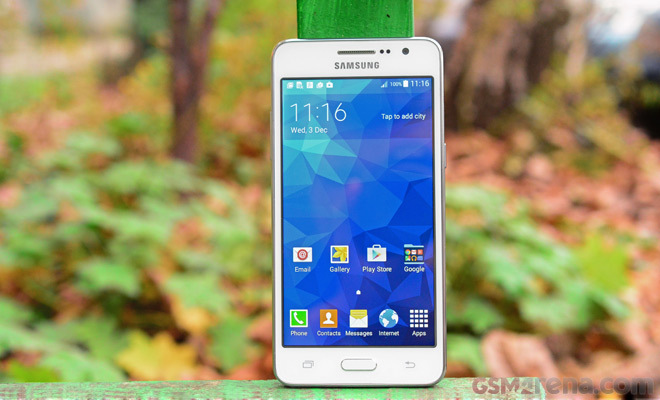 The Samsung Galaxy Prime has modest display specs, while keeping the rest on proper mid-range levels. There’s a dual-SIM option in certain regions. Twitter first introduced filters to its official app two years ago in December, now it’s time to actually make theм work well (the whole thing was a knee-jerk response to a soured relationship with Instagram). 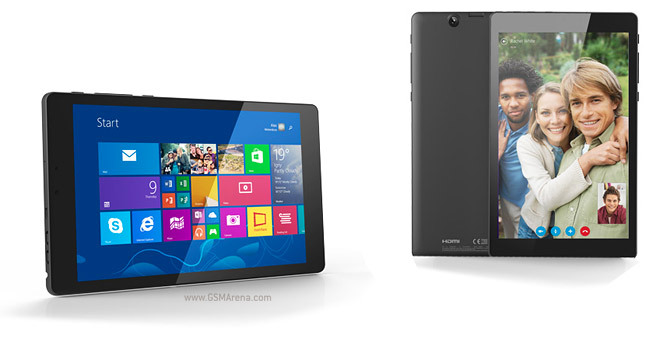 Archos did its usual pre-IFA mass announcement of multiple devices, including the Windows 8.1 running Archos 80 Cesium. 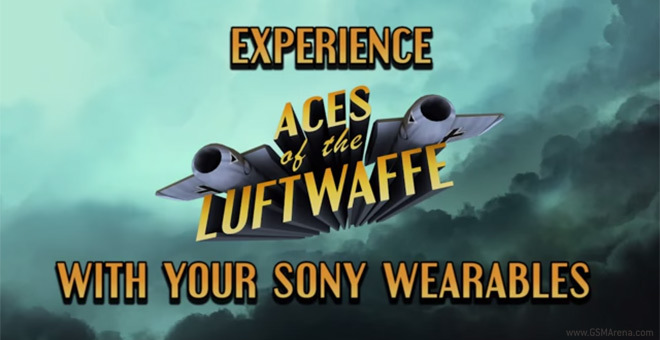 Little was known about it other than that it was supposed to launch in October. Better late than never I suppose.